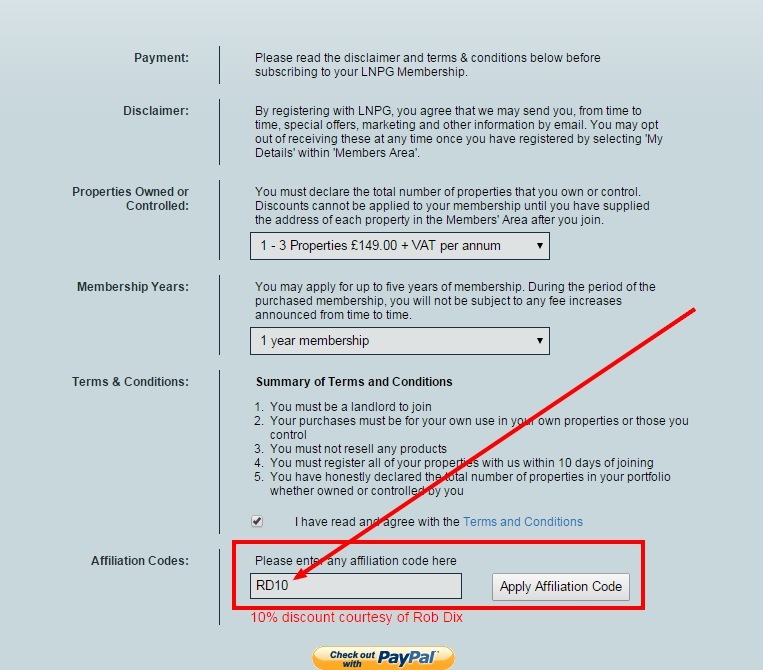 To save 10% on your LNPG membership, enter the discount code RD10 into the “affiliation code” box when signing up. LNPG offers big discounts on just about any materials you need for a refurb – including bathrooms, kitchens, boilers, windows, flooring…the works. All you need to do is pay an annual membership fee. The discounts are so good that members are banned from talking about them publicly for fear of tradespeople getting annoyed it's better than their own discount! Call me a sceptic, but that sounded suspicious to me – until I signed up and saved a fortune on my next couple of refurbs. On average, you can save 20% on suppliers' published prices. The thing that finally swayed me was their guarantee: if you don't save more than the cost of your membership fee, they'll roll it over for another year for free.